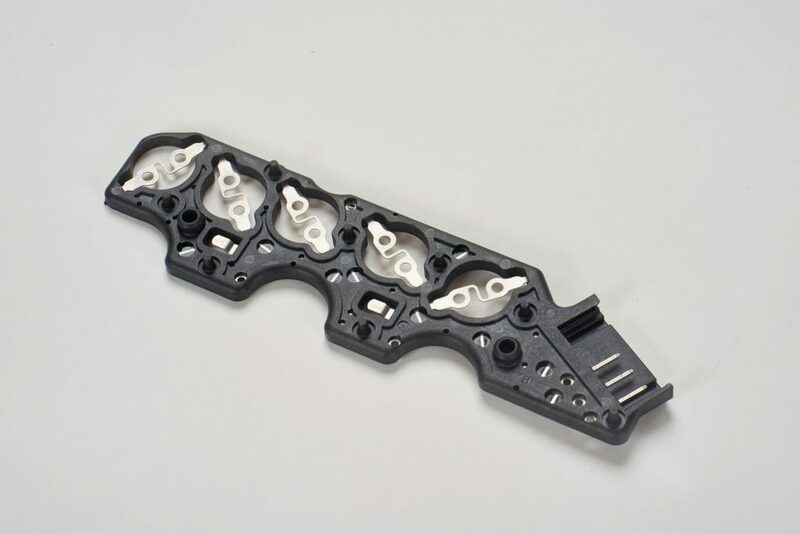 This process starts with an insert such as a screw machine, metal stamping or other metal or polymer component, which is then placed in to the mold. The next step is injecting plastic is into the mold. The finished part can be the plastic insert, the plastic shell that surrounds it or a part that is bonded during this process. This process can mold pins, fasteners and terminals inside a part which eliminates post-molding processes, which also reduces costs. 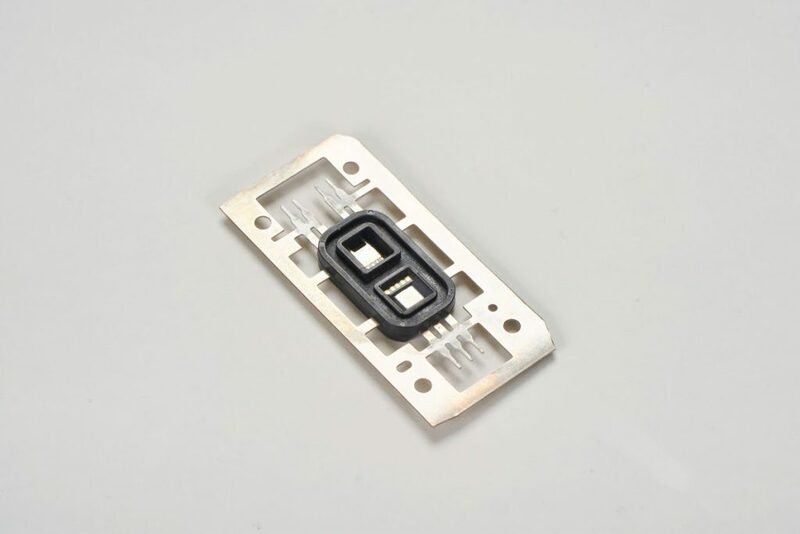 Specialized machines are designed for insert molding – although standard injection molding machines are sometimes used, these can be problematic during the insert loading phase and can reduce the quality of the finished product. 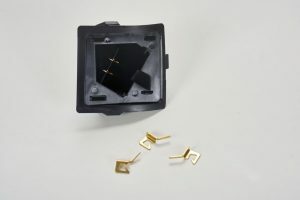 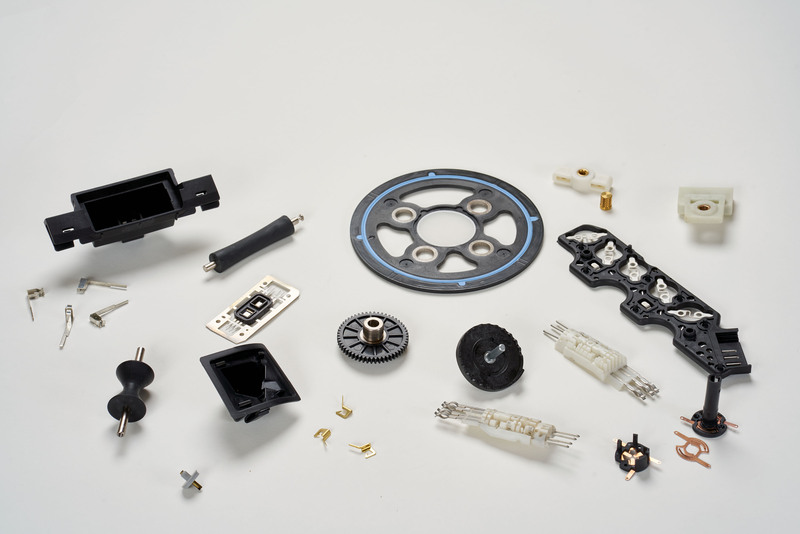 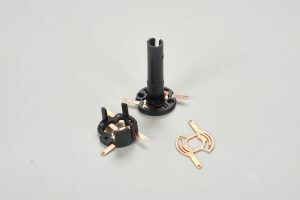 MasterMolding’s experience includes quality insert molding and molding around many different types of insert materials. 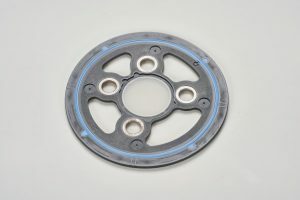 We can suggest the proper materials and provide insight into materials sourcing to make your next insert molding project efficient and successful. If you have questions about material use, need more details about this process, or wonder how we can help you with your next project please reach out to us. Email sales@mastermolding.com to request a review of your insert molding project.